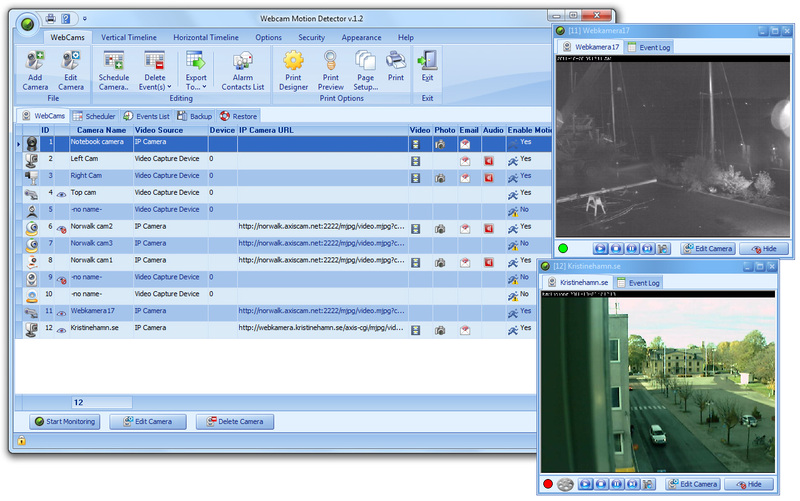 motion detection,motion detector,webcam monitoring,monitoring,motion sensing,webcam software,video surveillance,video security,remote monitoring,apture devices. Security system for your house, office or store. The FTP Option can be used to transfer files to FTP server. General areas of improvement include: bug fixes, performance improvements and Windows 10 compatibility enhancements.